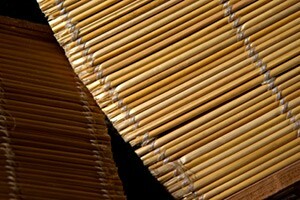 Wood Blinds vs. Faux Wood Blinds – What’s the Difference? 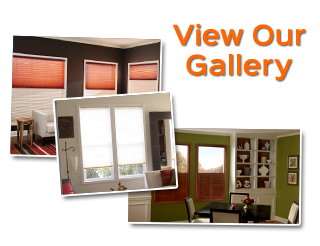 "I am pleased with the Polycore Shutters I chose from Gator Blinds extensive collection of window treatments. 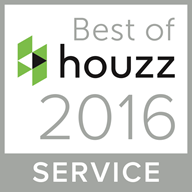 They realy went out of their way to make sure that we were completely satisfied with the selection they had and the service they provided. 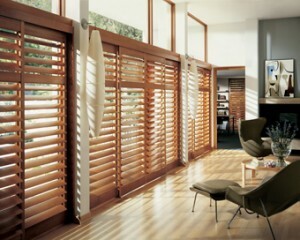 They even provided me with temprary shades while we waiting for the shutters I selected to come in. 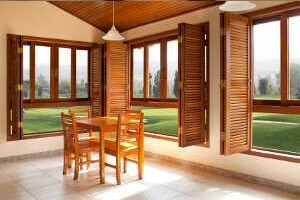 Once my shutters arrived, they promptly came by and completed the installation. 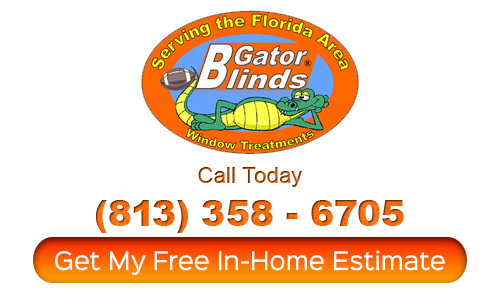 I am amazed by the level of service I received, thanks Gator Blinds!"